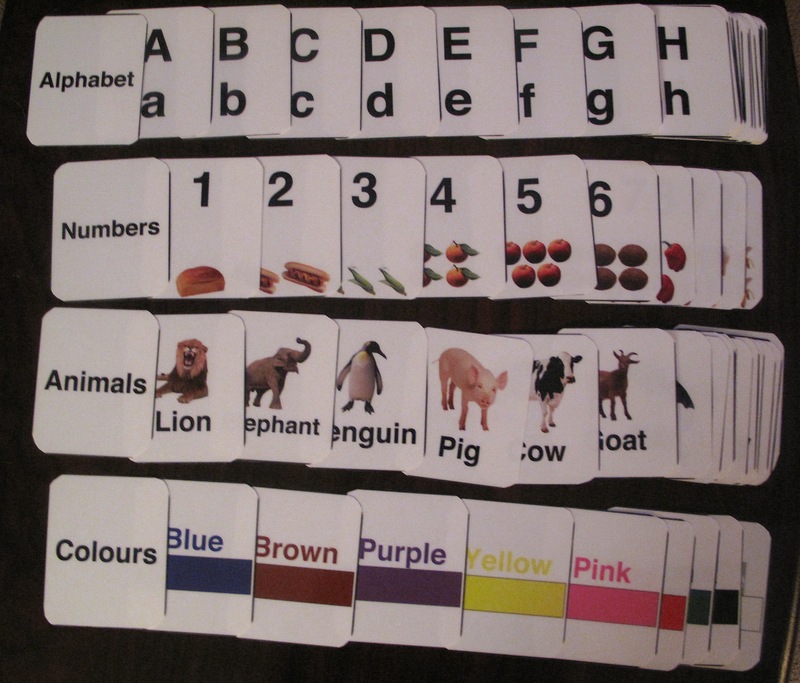 We have been wanting to start using some flash cards with Ryker for quite some time and I had been looking around everywhere, but just couldn’t find what I wanted. Everything was a little to hippie or new age. I just wanted some basic cards with ABC’s, Numbers etc., but there didn’t seem to be any at the toy and book stores that I visited. And everything I found online was shipped from the states, and it would double the price. So I got crafty and made my own! I had them printed on regular paper and then laminated to endure a little roughness, and spent a little extra time rounding the edges so they weren’t too sharp. For storage I think I am going to sew some little pouches for them, but another idea is to hole punch the corners and stick a ring through them. This entry was posted in Baby, Motherhood and tagged baby, flash cards, infant, learning, motherhood, parenting, teaching by Karina. Bookmark the permalink.